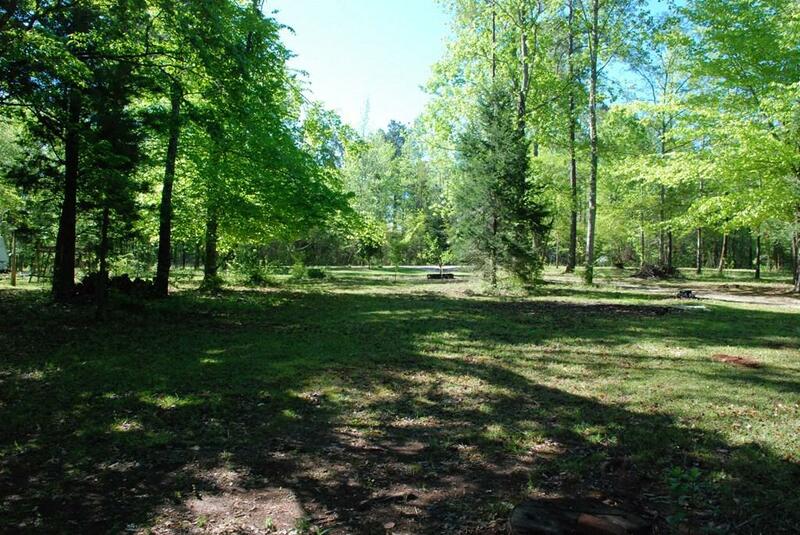 Room to roam on 6.04 acres in Lee County! 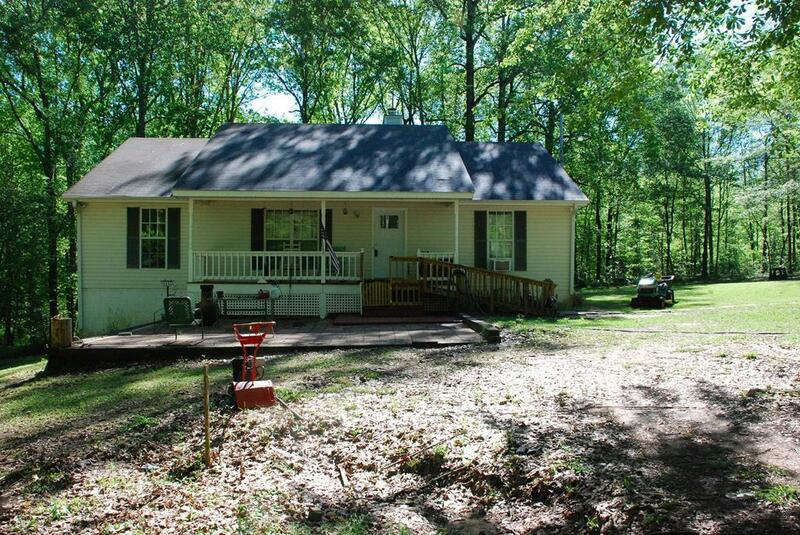 Features 3 bdrm./2ba, large family room w/fireplace, master bedroom with walk-in closet, sep. tub & shower. Kitchen has updated flooring w/separate laundry space. Unfinished walk out basement (34x14) not included in square footage. 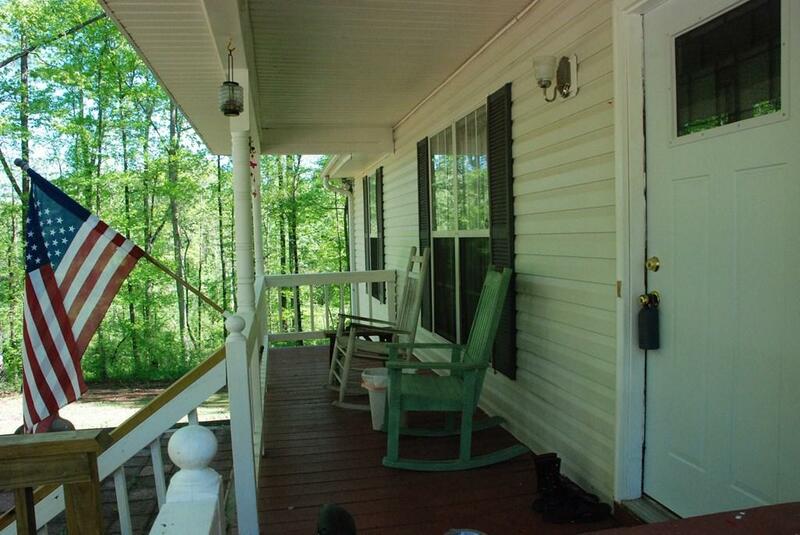 Spend evenings on the front or rear covered porch enjoying the peaceful country. 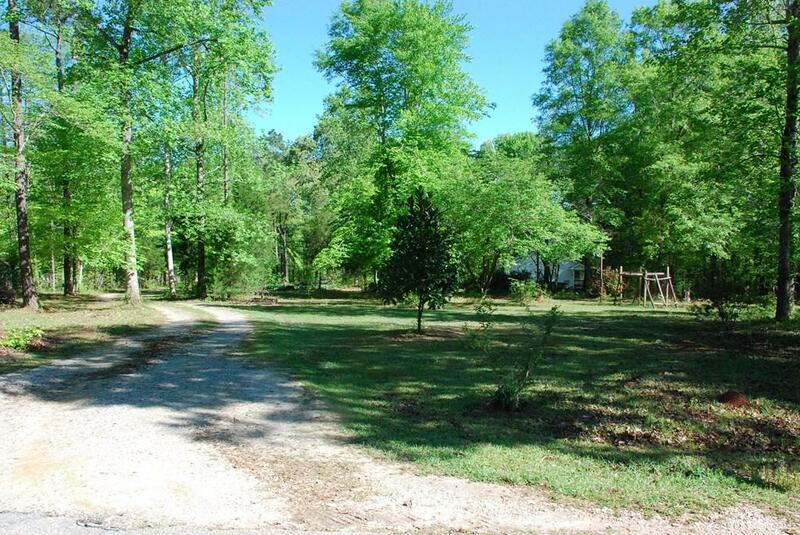 Other amenities include alarm syst., large storage bldg./shop, chicken coop, & public water.Seller will pay for home warranty w/acceptable offer.